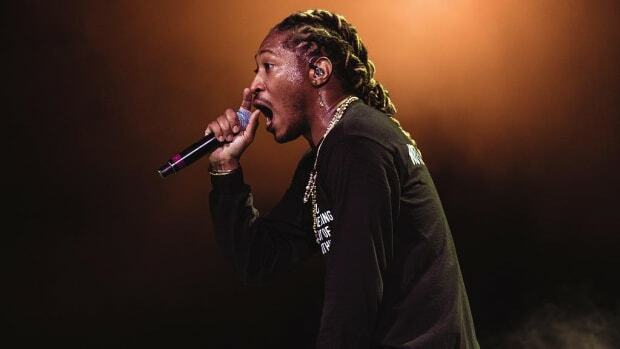 Future performing at Rolling Loud 2018 in Miami. 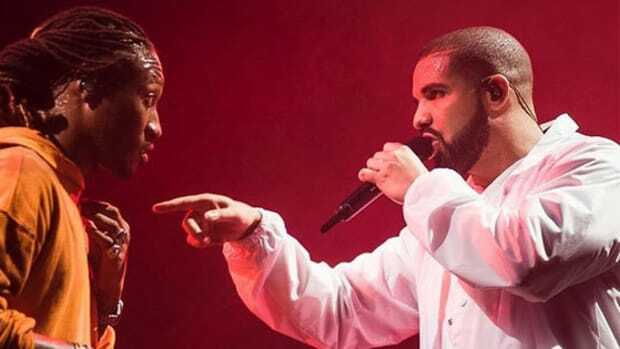 For the past two years, Future fans have been itching to get their hands on Beast Mode 2, the sequel to the rapper&apos;s acclaimed 2015 mixtape. 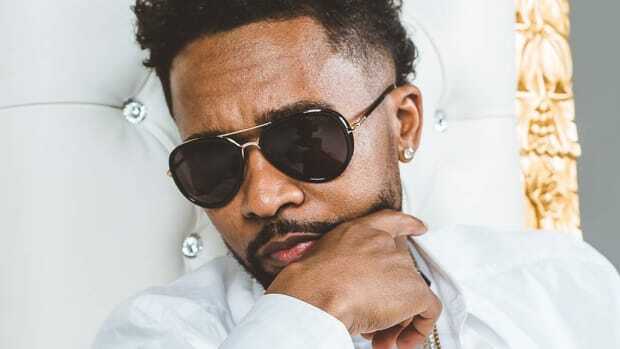 In a new interview with SSENSE, the architect of that project, renowned Atlanta producer Zaytoven, revealed to veteran freelance music writer Meaghan Garvey that the highly-anticipated project will be released "not long after" the premiere of the forthcoming Superfly reboot in June, for which Zaytoven contributed to the film&apos;s soundtrack. 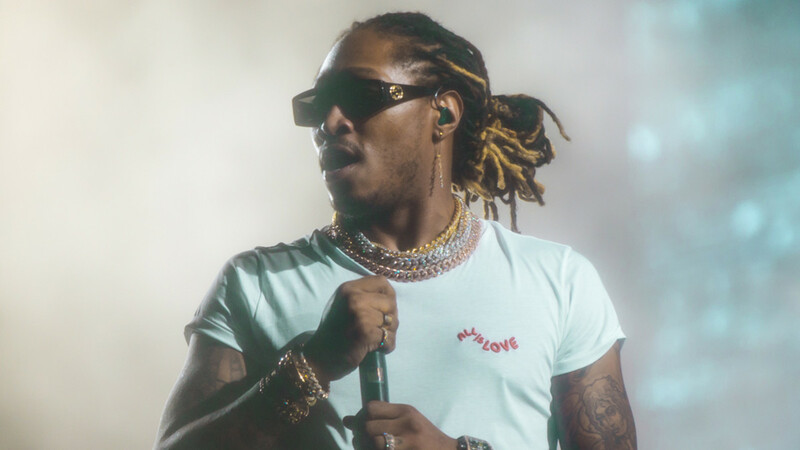 As for his working relationship with Future, Zay told Garvey that their material is more than music—it&apos;s art. 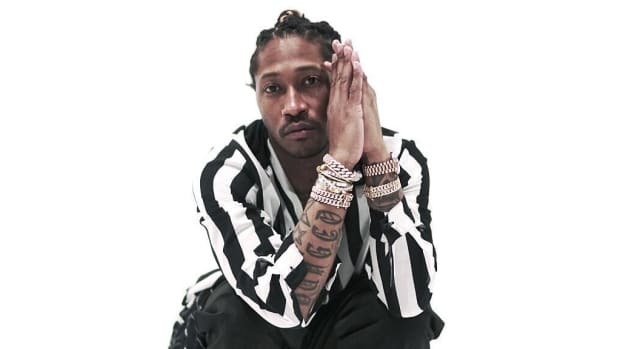 "When I work with Future, it&apos;s almost like a work of art," Zaytoven explained. "You listen to something like Beast Mode, and it&apos;s almost like looking at a pretty painting." Of course, "not long after" could mean July or it could mean November, but either way, new music is on the horizon. 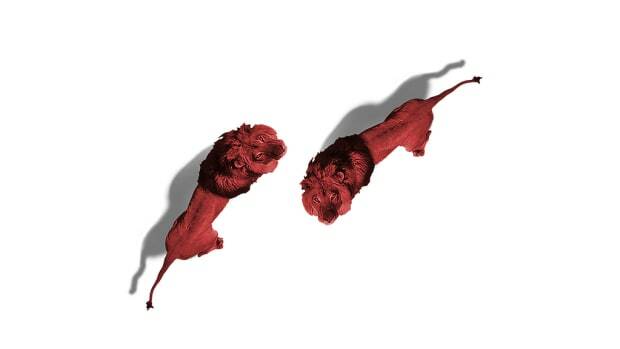 In the meantime, press play on "Walk On Minks," a Zaytoven-produced track from the Superfly soundtrack. 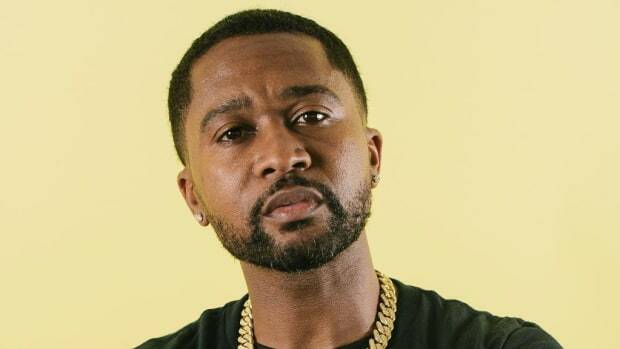 You can read Zaytoven&apos;s full interview with SSENSE here. 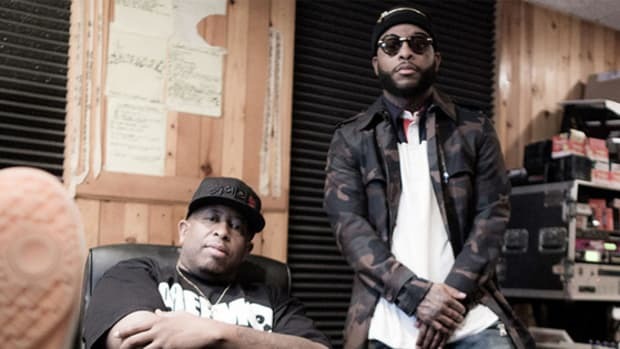 After two years of teasing and talking, the sequel to Royce and Preemo's collaborative debut is finally on its way.